This is a new service introduced by Microsoft in May 2017 (the I-was-there date for anyone working with Power BI!). 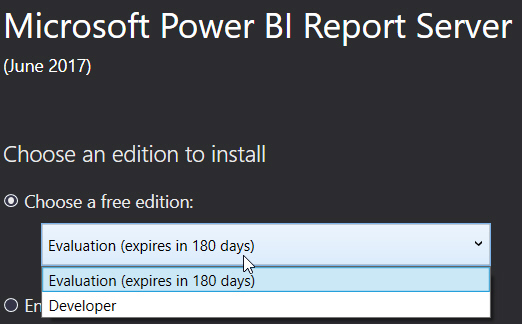 Cost If you are the only report developer in your organisation, but want to share your reports with hundreds of fellow employees, the $9.99 a month Power BI Pro per user charge is going to add up. Power BI Premium allows you to share reports with other users without each one needing a separate Power BI Pro licence. 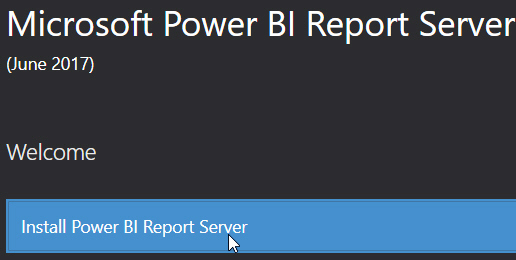 Onsite report server With Power BI Premium you can host your reports at your company's premises using Power BI Report Server - there's no need to send any data to the cloud. This will be attractive to any organisation for whom data confidentiality is key. Capacity planning The normal version of Power BI runs in a shared workspace. With Power BI Premium you get a dedicated workspace, and can allocate capacity between users as you see fit. There's also no limitation on how often you can refresh reports. Deploying apps Power BI Premium makes it easier to roll out apps in your organisation. This is only meant to give an introduction to Power BI Premium, so you can decide whether it's for you. You can see an explanation of the first two benefits (which are likely to be the most important for most companies) below. How much does Power BI Premium cost? Pro The people who produce all your company's BI reports. Frequent Managers who look at reports and dashboards many times throughout the week. Occasional People who look at reports occasionally. What this means is that you will only be interested in Power BI Premium if you've got hundreds (perhaps even thousands) of users. The above table shows that there is a $5,000 minimum monthly floor for how much you'll pay. This is so absurdly high that it seems almost certain that Microsoft will roll out a free or trial version for smaller companies. Won't they? Surely? It's worryingly hard to find on Google exactly what the developer edition entails. I will store my report server database in a named instance on my laptop called SQL2016. The progress bar shot up to 100% overall progress in a few seconds, and installation finished within half a minute. Not to be confused with its anagram PSBR (the Public Sector Borrowing Requirement). The web portal looks just like the one in SSRS 2016. However, in practice I ran into problems with security and bugs, and there is virtually no help available on the Internet. It's never a good idea to be at the leading edge of software use, and this has very much a pre-release feel. My advice (written in July 2017) would be to leave this for a few months until the issues have been ironed out.